Come and experience a unique and different holiday, one that clears the head and replenishes your energy levels. 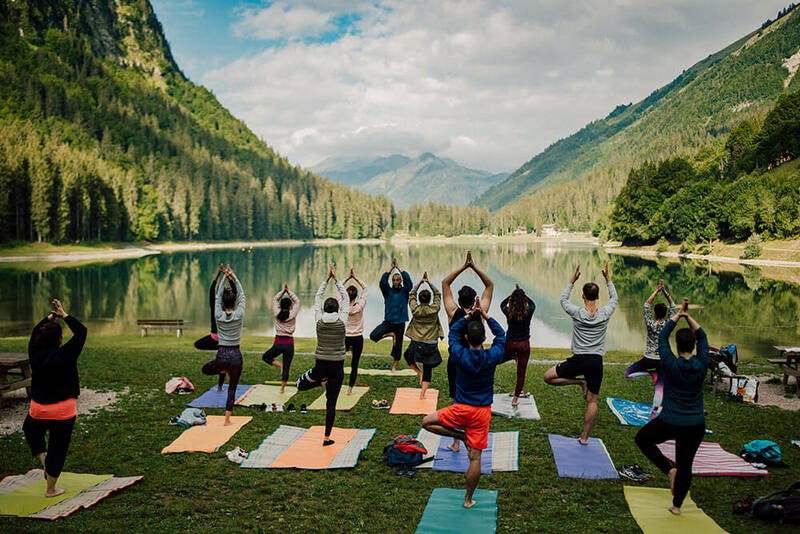 Hike in magical places, breathe fresh mountain air, practice yoga in front of majestic vistas and connect with nature. More Retreats To Be Announced Soon! Sign up to get the new upcoming retreats, exclusive offers and yoga inspiration.